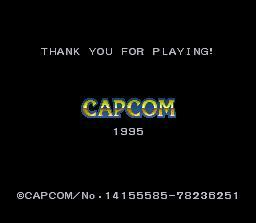 For some reason, Capcom changed the seventh part's ending. 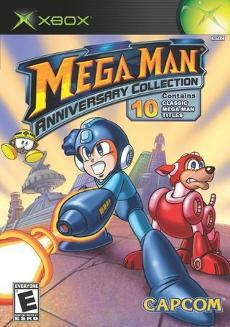 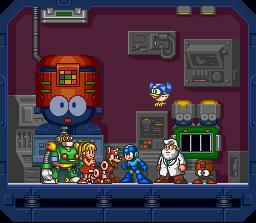 Comparison between the altered version from the Mega Man Anniversary Collection and the original SNES version. 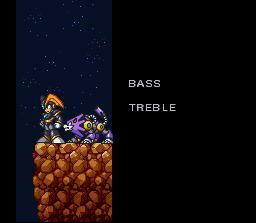 At the end, after Dr. Wily was defeated again, he is being saved by Bass. 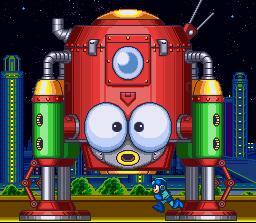 This destroys the whole fortress, Megaman teleports out of it and can be seen walking away from it. 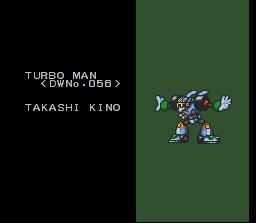 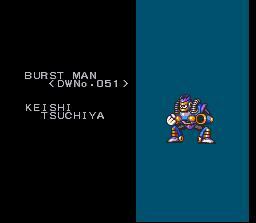 The robot master with their serial numbers and Bass/Treble can be seen afterwards. 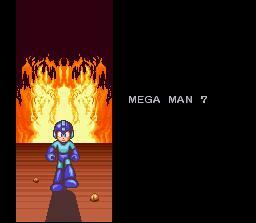 In the altered version, the only thing that follows Mega Man teleporting out of the fortress is a black screen featuring the credits. 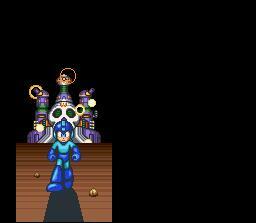 This cannot really be called censoring, but it definitely is a quite strange alteration..